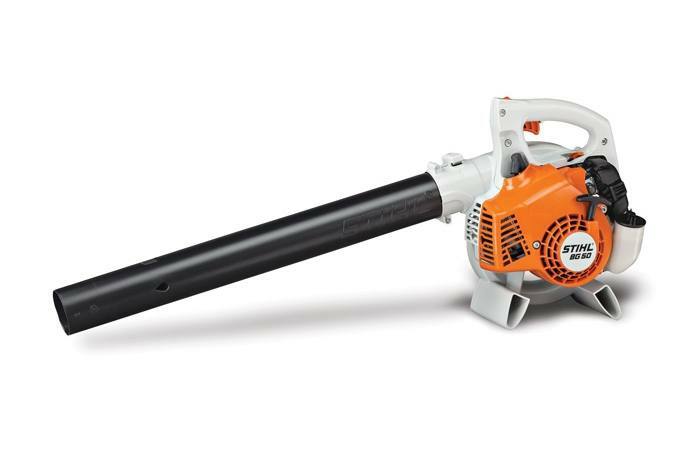 Get superior performance from the BG 50 gasoline-powered handheld blower. Built here in America*, this reasonably priced tool boasts the highest power-to-weight ratio in the STIHL gas-powered line, making it the perfect choice for homeowners seeking premium STIHL quality. Its lightweight, compact design features a fuel-efficient engine, toolless air filter access and an upright fuel tank for easier filling. Clean up yard waste and leaf piles quickly and easily with this affordable and convenient blower. *Built in the United States from domestic and foreign parts and components.